YouTube has barred a channel belonging to parents who were convicted of child neglect after they stirred controversy for their prank videos depicting abusive behavior. Mike and Heather Martin lost custody of two of their children and were sentenced to five years of probation last year. Authorities began investigating the Martins after other YouTubers, like Amanda the Jedi and Phillip DeFranco, started posting videos calling out the prank videos on the family’s DaddyOFive channel, which had about 750,000 subscribers at its peak. Maryland Child Protective Services found that two of the children had experienced “observable, identifiable and substantial impairments of their mental or psychological ability to function,” Frederick County Assistant State’s Attorney Lindy Angel told the Baltimore Sun at the time. Amidst the controversy, the Martins reportedly made the DaddyOFive channel private and deleted videos. The Martins then moved from Maryland to West Virginia with the three children they still have custody of, and continued posting videos on their FamilyOFive and FamilyOFive Gaming channels, which had more than 400,000 subscribers combined, according to CBS affiliate WUSA9. 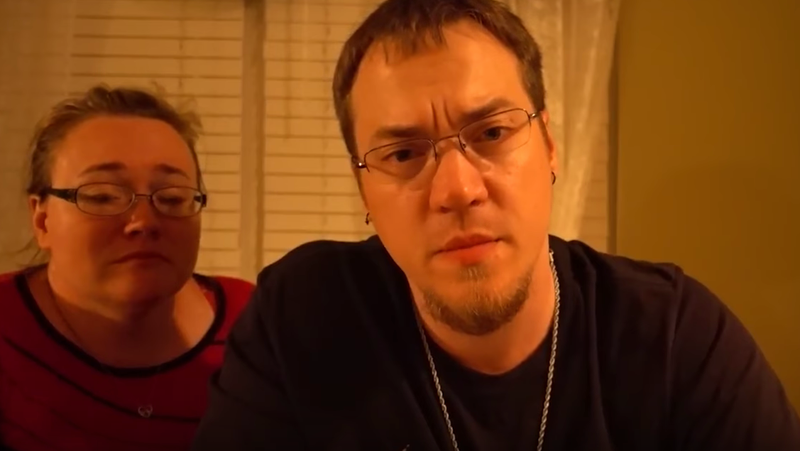 The outlet, which has been reporting on the family recently, observed that the channels seemed to be a “toned down version” of DaddyOFive, but still depicted concerning activities. WUSA9 reported that the channels were taken down by YouTube on Wednesday evening. DeFranco, one of the YouTubers who originally spotlighted the apparent abuse in DaddyOFive, posted a video saying YouTube’s action was “a bit late,” but the right decision.